ENTERTAINMENT news: Le Petit Prince – BOBBY JAMES. Beloved children’s classic Le Petit Prince (“The Little Prince”) is receiving the all-star treatment. An animated, 3D adaptation by French production company Onyx Films is being planned. Slated to be directed by Mark Osborne (Kung Fu Panda), the feature is already equipped with the vocal talents of Rachel McAdams, James Franco, Marion Cotillard, Benicio Del Toro, Paul Giamatti, and Jeff Bridges – though none of the actors/actresses have identified roles (as of this writing). 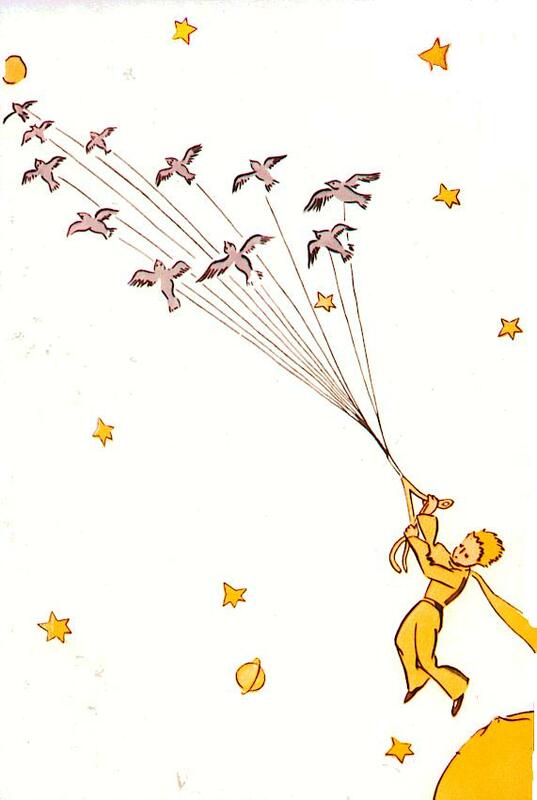 Published in 1943 by Antoine de Saint-Exupéry , Le Petit Prince is the story of a young pilot who crashes in the Sahara Desert. While stranded, the pilot meets a The Little Prince, from planet B-612. On a quest to different planets, The Little Prince journeys to meet adults and hear their stories. The Little Prince is targeted for a 2014 release. 1943Antoine de Saint-ExupéryBenicio Del ToroJames FrancoJeff BridgesLe Petit PrinceMarion CotillardMark OsborneOnyx Filmsoriginal publication date 1943Paul GiamattiPlanet B-612Rachel McAdamsThe Little Princewhen was the little prince first published?